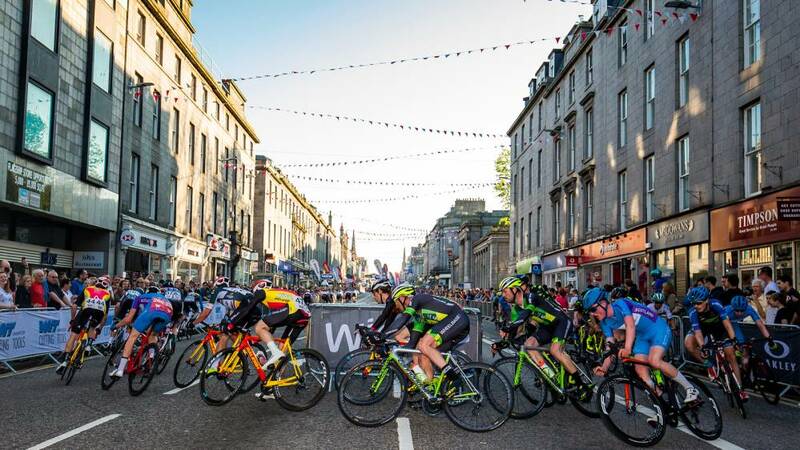 A new OVO Energy Tour Series circuit will showcase Aberdeen’s landmarks when Britain’s leading teams and riders return to the Granite City in May. Marischal College will provide a stunning backdrop for the second of two Scottish rounds to feature in this year’s series on Thursday 16 May, with riders set to tackle a new 1.3km course that features a mix of roads old and new to the event. A packed schedule will also see amateur support races, including corporate and youth events, sample the unique atmosphere created by the Aberdeen crowds. Thousands lined the streets in 2017 and 2018, and to mark the third appearance in Aberdeen a new route was revealed today (Wednesday 10 April) at a launch event featuring riders from the Scottish team Bioracer – Moriarty Bikes. 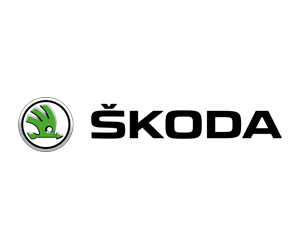 The team will be racing in three rounds this year, including Aberdeen, and was represented by Jamie Davidson, Thomas Gelati and Dave Reed. 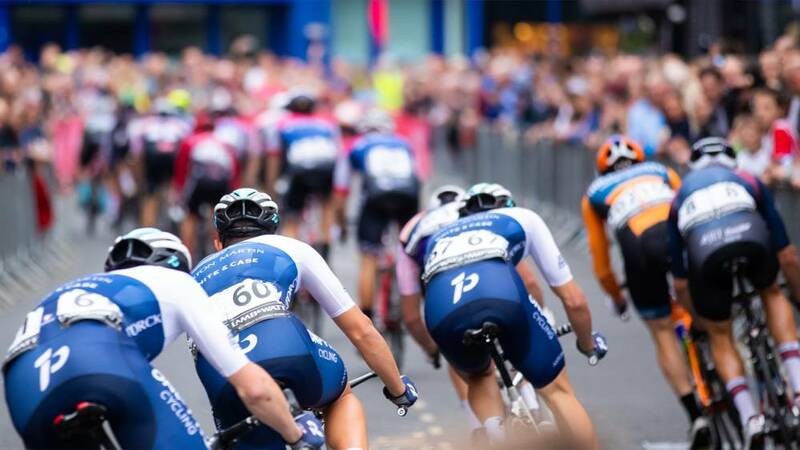 Riders will start and finish on Broad Street and race on a loop which takes in Upperkirkgate, Schoolhill, Belmont Street, Back Wynd, Union Street. Click here to download an Aberdeen circuit map (PDF). 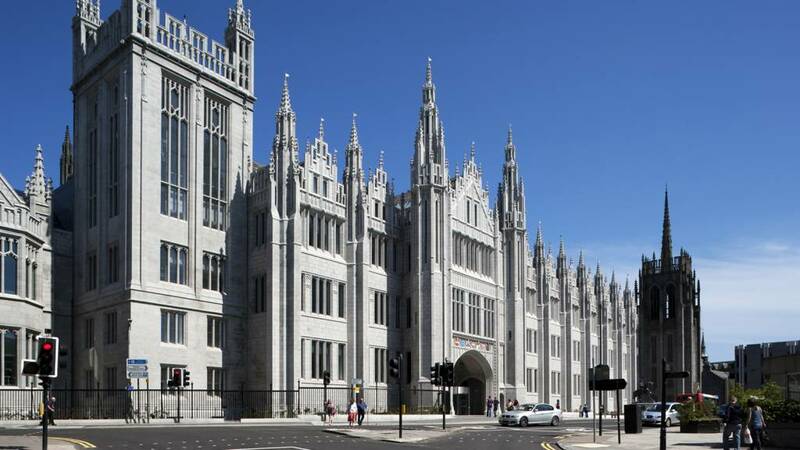 With parts of the building dating back to 1837, the Marischal College has been home to Aberdeen City Council since 2011. Ed Clancy, individual winner of the Aberdeen men’s race in 2018, who will be riding for the Vitus Pro Cycling p/b Brother team this May, addec: “To win the Aberdeen round of the OVO Energy Tour Series last year was a fantastic experience. It’s not often that I travel so far north to race, and it’s great to have the opportunity to compete in new venues, in front of new crowds. 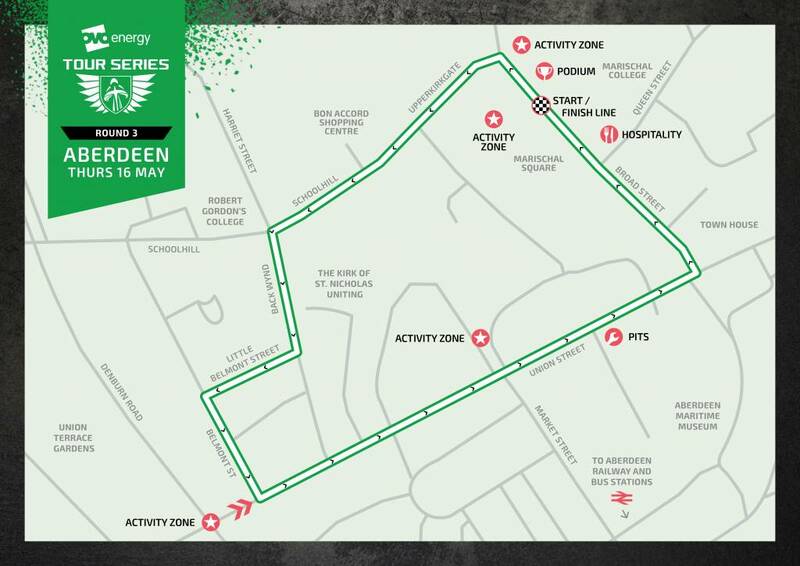 The 2019 OVO Energy Tour Series round is part of a packed 12-month programme led by Aberdeen City Council, which will begin with Nuart Aberdeen later this month and will also include the opening of Aberdeen Art Gallery following its major redevelopment and the opening of The Event Complex Aberdeen.